Saint-Tropez inspired home with sweeping views, vineyard & gardens. Must see to appreciate the thoughtful design and luxurious details (blown glass windows & doors) throughout the main house and grounds. Guest/pool house, heated salt H2o pool, gated entry. Over 6 acres of riviera bliss. Please, send me more information on this property: MLS# 2029297 – $8,500,000 – 1500 Chickering Rd, Nashville, TN 37215. 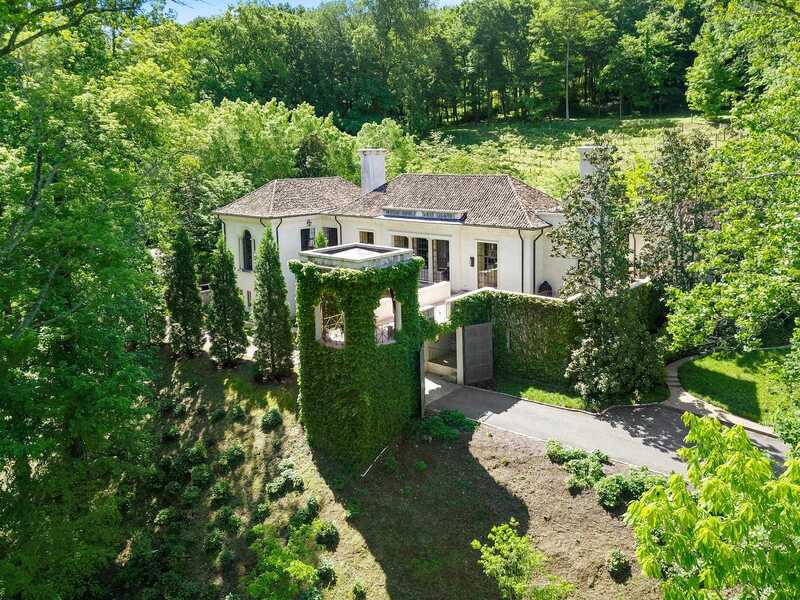 I would like to schedule a private showing for this property: MLS# 2029297 – $8,500,000 – 1500 Chickering Rd, Nashville, TN 37215.